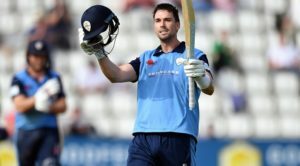 The Aston Lark Tourist Fixture against Australia at The County Ground next summer will be a first-class fixture, with the visitors expected to field a strong side from their touring Ashes squad. Captain Tim Paine and his Australia Test squad will arrive in Derby during the middle of the Ashes series for the three-day match, starting on Thursday 29 August. 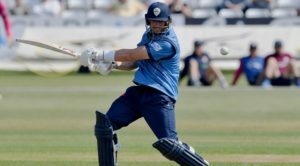 It will be the first time a touring Australia side has visited the county since 2015 and with first-class records on the line, the tourists are expected to field a Test-level international side including the likes of Aaron Finch, Usman Khawaja, Mitchell Starc and Josh Hazlewood. 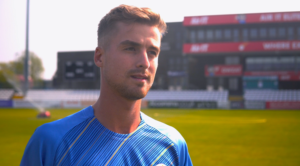 Derbyshire’s Head of Cricket, Dave Houghton, sees this as an opportunity for his squad to test themselves against some of the world’s best players and he hopes to field the strongest side possible. Tickets are on sale now, while Members will be able to attend this match for free as part of their 2019 Membership package.